Digital Skill Port is the Leader of Digital Marketing Training. Learn how tag manager works with 100% practical approach by experienced professionals. Learn up-to-date data layers understanding with in-depth conceptual theory and practically. Learn cross-domain tracking by highly experienced professionals with practical approach. Learn how to add the data layers by in-depth knowledgeable industry experts with practical. Learn conceptual understanding by well experienced professionals with 100% practical approach. Learn up-to-date understanding of dynamic remarketing by industry experts on live projects. 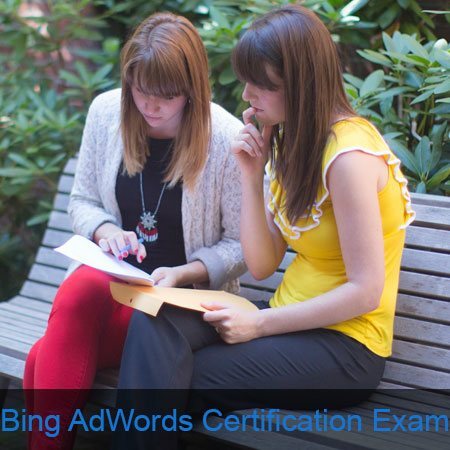 We will make you prepare for lot of certification programs like Google, Bing, Facebook etc. Learn with conceptual theory, real time practical approach and case studies on 4 live projects. We will make you aware of each and every kind of nuances of digital marketing with latest content, trends and strategies with 4 live projects. 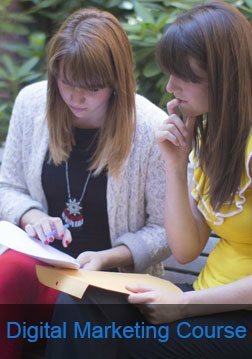 We will make you able to implement each and every aspect of theory practically with 4 live projects to make you capable to get industry experience. Learn with number of case studies of various modules like seo, google adwords, bing adwords, google analytics, mobile app marketing etc. We offer digital marketing learning in such a way that anyone can easily crack the certifications of Adwords, Analytics, Facebook etc. Latest technology based updated course content by experts. Working professionals with latest trends & strategies. 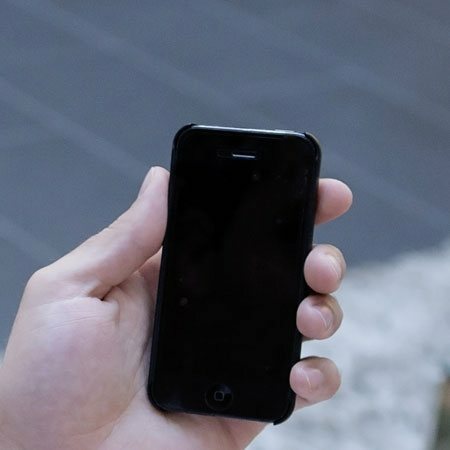 A lot of case studies to make you experienced professional. Where ever you are in this world, learn online by our experts. Conceptual Theory to make practical learning very strong. 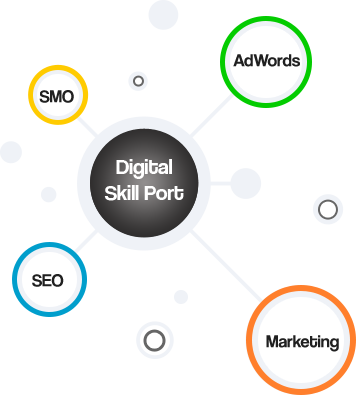 Digital Skill Port offers corporate training with customized Digital Marketing modules. Our digital marketing trainers are leading, dynamic and highly qualified industry professionals with years of experience in training. 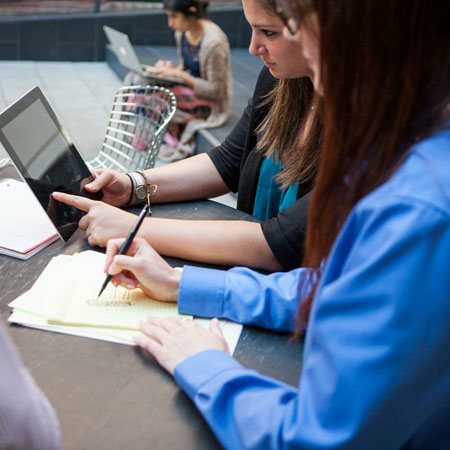 Our trainers focus on providing valuable insights on each aspect of digital marketing. Trainers provide personalized training modules suited to your needs. The focus of trainers will be to ensure that each individual achieves desired goals and objectives of assigned live projects and assignments. The best part about our trainers is that they continuously encourage and motivate individuals to learn continuously and attain best knowledge. 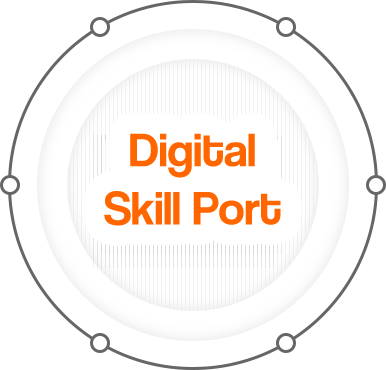 Digital Skill Port offers customized mediums according to your needs and requirements.